The Ugly Club finally digs into David Fincher's Gone Girl. They also stumble haphazardly into some pretty tricky gender politics. Click here to listen to Episode 18. 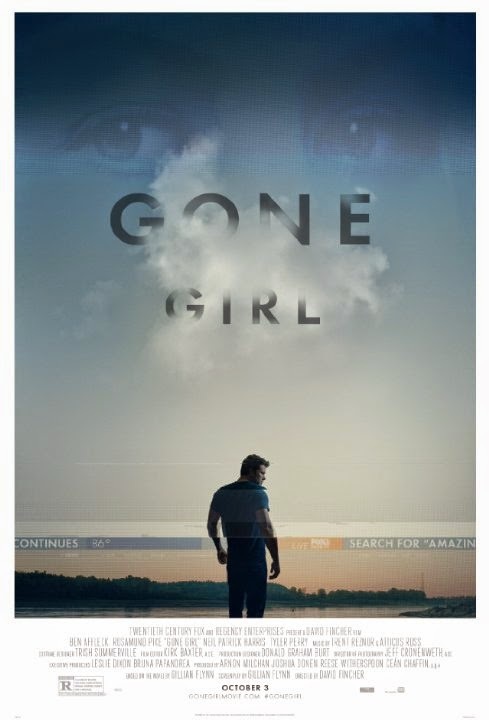 You can read Rob's review of Gone Girl here.